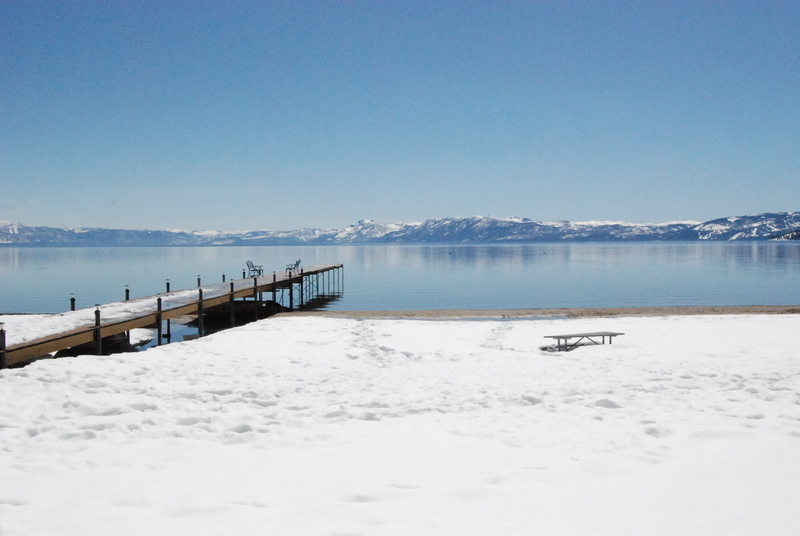 Homewood is Lake Tahoe’s true west shore. Many locals will joke that “west shore is the best shore”. Close to the marina, Homewood Ski Area, restaurants and some shopping, this area is very desirable with many lakefront homes. 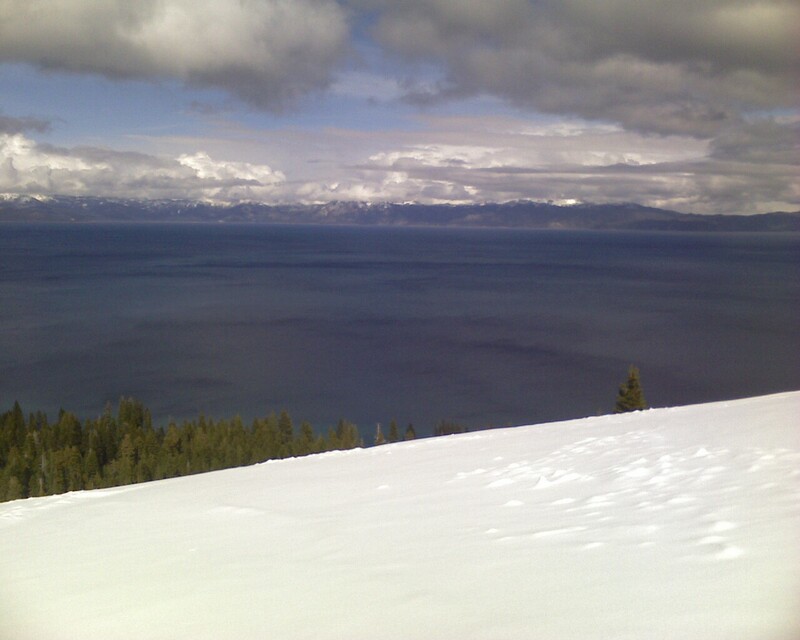 Homewood Ski Area is one of the ski resorts with the best Tahoe views. 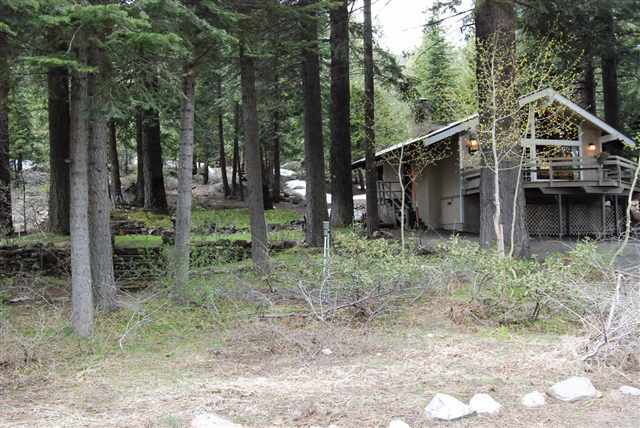 Homewood is known for having “old Tahoe” charm, and here you can find homes in many price ranges. 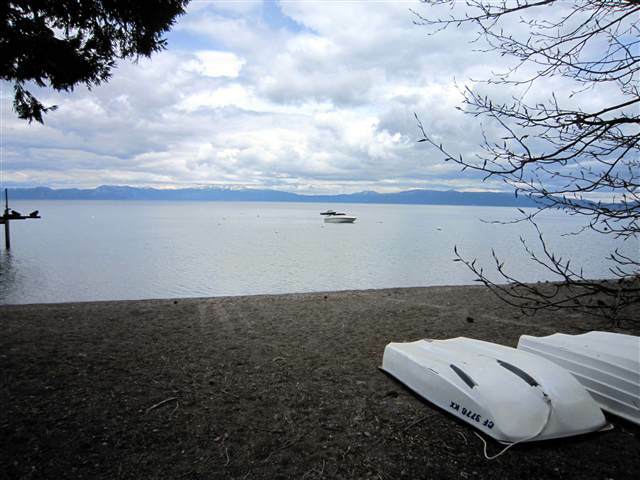 Tahoe Swiss Lakewood gated lake and beach access, 2 piers and bouys. Dues are approx. $450/year. Tahoe Pines beach and pier. Dues are optional and approximately $150/year. McKinney Properties gated lake and beach access, pier and bouys. Dues are approximately $250/year.